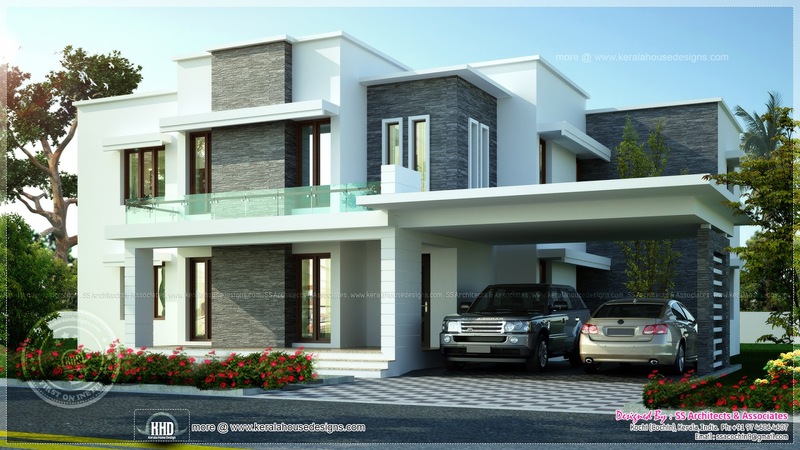 3600 Square Feet (334 Square Meter) (400 Square Yards) 4 bedroom contemporary villa. Designed by Subin Surendran Architects & Associates from Panampilly Nagar, Ernakulam (Kochi), Kerala. Ground floor : 2650 sq.ft.